Blog What Makes Chattanooga, TN So Special? There’s a reason we opened our dental office in Chattanooga, and it is because we love its rich history, perseverance and the people who make up this great city. 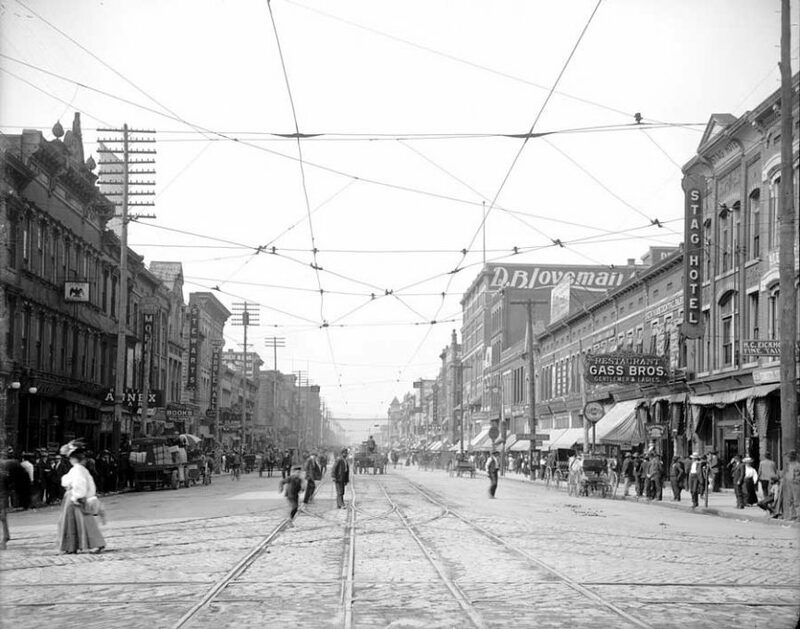 Keep reading to learn more about the history of Chattanooga and why this area is so special. Native Americans first settled over 12,000 years ago where Chattanooga is now. Chattanooga is situated where the mountains came to a point and ringed a very fertile valley with a river running through. The Indians called the river Cherokee River (one of many names it has been known by in the past). 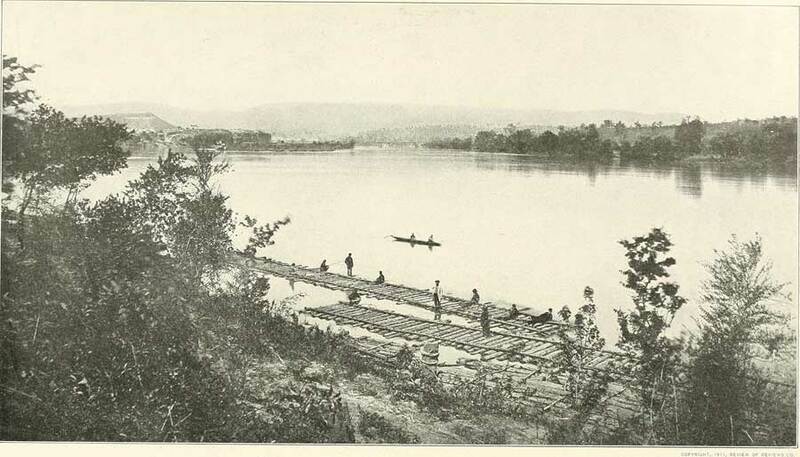 Eventually, it was renamed the Tennessee River after the Cherokee named, Tanasi village nearby. The name “Chattanooga” was named from the Creek Indian word for “rock coming to a point.” The rock is actually called Lookout Mountain which stretches from Chattanooga in Tennessee for about 88 miles through Alabama and Georgia. During the late 1700s, German and British settlers arrived and started marrying into the local Indian tribes. They started setting up shops, dry goods stores, and river ports, as well as businesses and foundries to service the local farms. Their customers included locals, traffic from the river and the railroads. Chattanooga originally had two different names, Rossville Landing (founded in 1815/1816) by John Ross (1790–1866) and Lookout City. In October 1828 John Ross was elected the principal chief of the Cherokee. The Brainerd Mission was opened in 1817 and became a Native American center for culture and education. In 1837 Rossville Landing was designated as the terminus of the railroad. In 1838 the city was officially renamed Chattanooga by the early settlers. 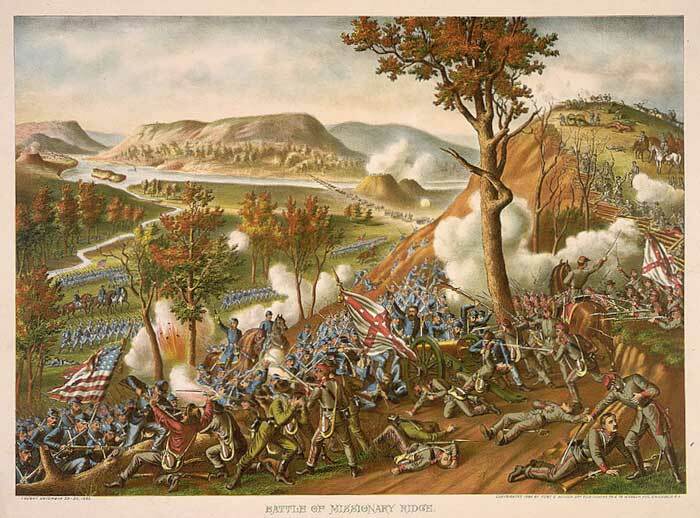 During the American Civil War (1861–1865) Chattanooga was a main southern railway hub and became the Union Army’s main gateway to overpower Confederate forces. In 1867, two years after the Civil War ended, the Tennessee River flooded, the water rising 30 feet above the river’s normal banks. Many of the townspeople started to raise their street levels by 3 to 15 feet. There were three more floods in the following 50 years and eventually a 40-block area of the city was raised by about a story. The ground floors became basements and the second floors were fitted with front doors. Yellow fever struck the region in 1878. Many infected refugees from New Orleans escaped through the mountains driving the residents out of Chattanooga. Eventually, only around 1,800 residents remained. All the neighboring counties quarantined Chattanooga to stop the infection from spreading. The town soon recovered, telephones started to become popular, and the town’s gas lighting was slowly replaced with electric lighting. The first incline train ran on Lookout Mountain in 1887, and a year later electric streetcars were the main method of transport around the city. 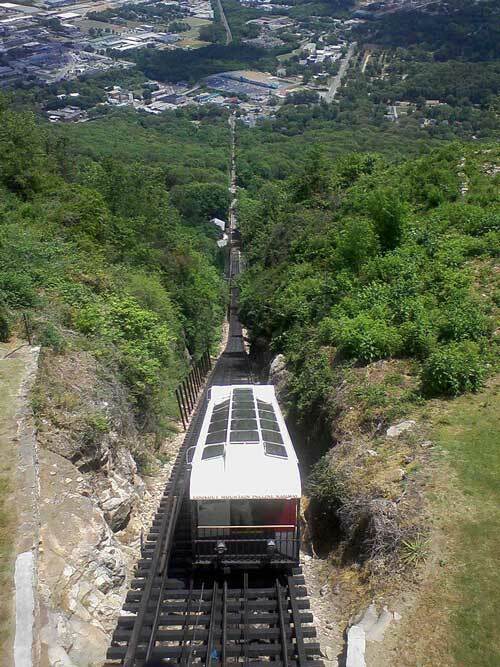 The current historic Lookout Mountain Incline Railway is the world’s steepest passenger railway. The Lookout Mountain Incline Railway Company was formed by John T. Crass. In 1885 he built a mile long incline railway, from the base to the top, up the steepest part of Lookout Mountain. Two earlier railroads were built to the top of Lookout Mountain, but neither of the railroads was financially successful. The success of the Lookout Mountain Incline caused the demise of both of its competitors by 1900, and it still runs today. In 1891 the Walnut Street Bridge was opened over the Tennessee River and Chattanooga residents could cross on foot without using the ferry. In 1889 a new industry arrived in Chattanooga. Two residents, Ben F. Thomas, and Joseph B. Whitehead went to Atlanta to meet Asa Candler, the pharmacist who owned the rights to Coca-Cola. The two men wanted to buy the bottling rights for Coca-Cola for the entire United States. Candler, who saw Coca-Cola as a headache cure rather than a soft drink, was reluctant to sell the bottling rights but he eventually sold the rights for a single dollar. 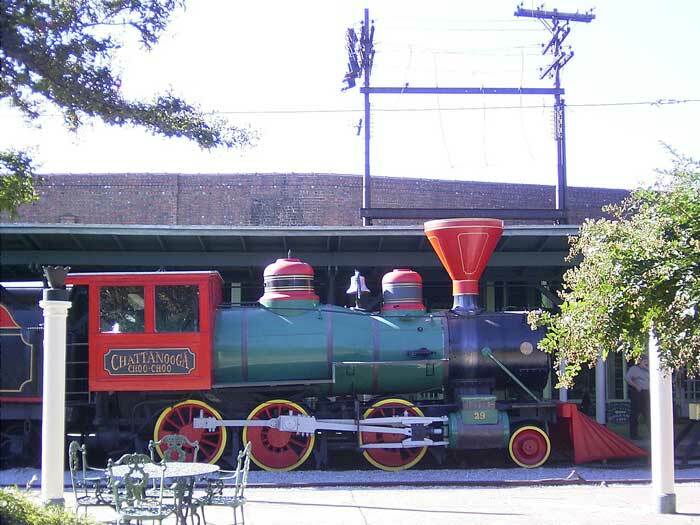 The two men returned to Chattanooga and joined up with businessman John T. Lupton, and in 1899, Chattanooga became the site of the first Coca-Cola bottling company. Between 1900 and 1909, the three men divided the country into sales territories and sold bottling rights to local businesses. 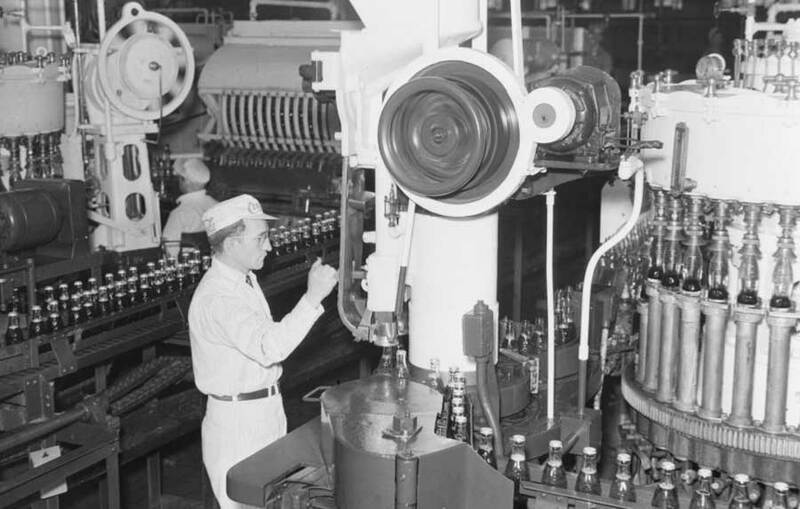 By 1909, there were 400 local Coca-Cola bottling plants that could trace their origin back to Chattanooga. Chattanooga suffered badly in the great depression (1929 – 1939). The Tennessee Valley Authority (TVA) was created by Congress in 1933 to bring in economic development, flood control, and build a hydroelectric dam to bring electricity to the region. In the 1960s Chattanooga was the first city in Tennessee to have a completed interstate system which together with the railroad made it a great transport hub. Unfortunately because of the increased traffic, from both cars and trucks, in 1969 a Federal Air Quality Report said it was the most polluted city in the USA. Pollution from the many industrial zones surrounding the city, the railroads and the coal furnaces, went unregulated. A large amount of pollutants were being released into the air and into the Tennessee River. 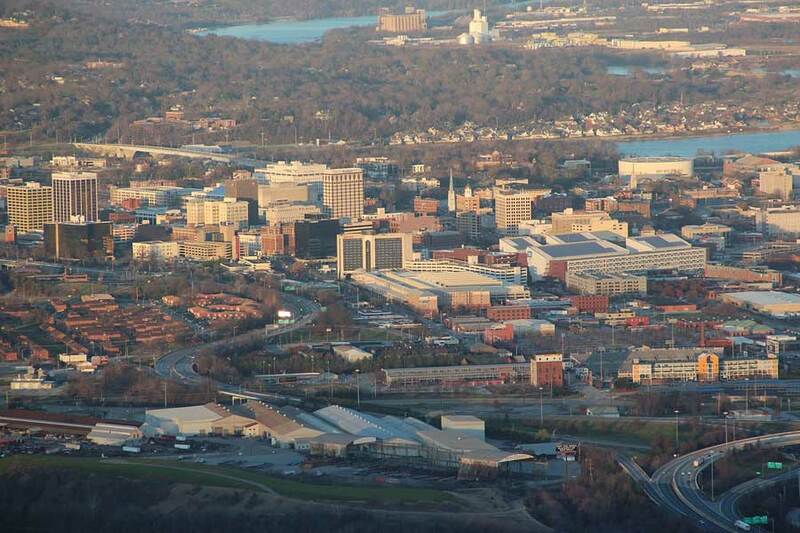 Because Chattanooga is situated in a valley, the valley acts as a bowl to collect the air pollution. Cold air blowing across the mountains got trapped beside the pollution below a layer of warmer air. At one time the pollution was so bad that residents had to drive with headlights on during the day. In the 21st century, the American Lung Association says Chattanooga is now one of the cleanest cities in the entire USA. Chattanooga is well worth visiting: there are many tours you can take (including a ghost tour) as well as a trip up the incline railway. There is a University, the Tennessee Aquarium, a zoo and at least two museums to visit. When you do visit, you will be sure to find plenty of other attractions as well to keep you and your family occupied. And of course if you need to visit a world class dentist the team here at McOmie Family Dentistry is second to none, and we would love to see you.